When Audience Becomes Artist: Curating User-Generated Content in Social Media. Just as the name suggests, user-generated content is pictures, posts, copy, stories, videos, etc. generated by social media users. With permission, brands are able to use this content in their own social media posts. Want to appear plugged in with your social audiences, engage with them, and ensure you’re posting about topics relevant to your targets? Then have them create content for you! Or, in short, begin a process of curating and soliciting content you can guide and ensure is well within your brand platform. Maybe you’ve noticed that your friends tag their favorite brands in their beautifully curated posts. And then occasionally one of those brands reaches out and asks if they can share the photo. And your friends usually say yes. That is user-generated content, otherwise referred to as UGC in the social media-marketing world. Let’s take a look at one medium, Instagram, and how brands like Vans, Pepsi, and The Honest Company are using UGC on their branded accounts. From photographers to lifestyle bloggers to outdoor enthusiasts to makeup artists, Instagram has created a platform where anyone with talent to create and share can become “Instagram famous.” These users have thousands of followers, and when they tag brands in their posts, they’re endorsing products to the brand’s targets (Some “Insta Influencers” are paid very, very well by brands for these endorsements, and Instagram does have rules about disclosing when a user is being paid to promote a product). Often, the relationship is mutual: When brands choose to use UGC and share it on their own accounts, those users gain even more followers. 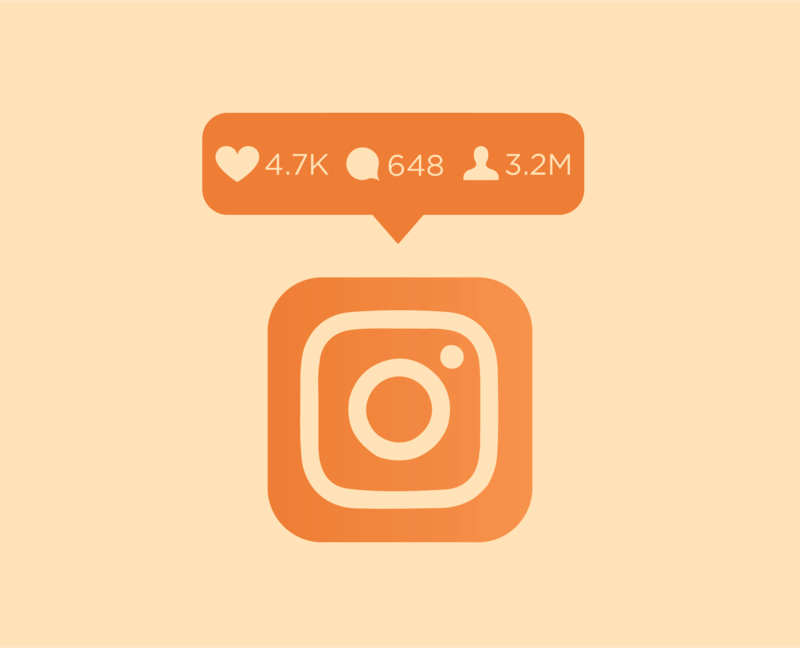 With over 800 million users on Instagram, there’s plenty of content and sharing to go around. 1. Engage your users: The best way to gain content from your fans is to ask them for it! You can do this in many ways, such as including a hashtag in your profile bio that you want them to use, or hosting a contest that requires users to tag you or use your hashtag, or both. As you start reposting content, your fans will start tagging you more and more. 2. Manage your content: As you start gathering more and more valuable content from your fans, you’ll need to develop a system to keep it organized. This will provide you with an archive of content to go to when you sit down to schedule social media posts. There are social media management tools that offer this service to help make managing your UGC easier. 3. Get permission and give credit: Always, always, always get permission before reposting someone else’s image or content. You can do this in a few different ways, the most common being simply asking for permission to share within the comments of the original post. You can ask the user to respond with “yes,” a specific hashtag, or ask them to fill out a release form on your website. Whatever you choose, be sure to document it and keep it in your archive just in case. If you’re looking for ways to diversify your social media content, engage with your followers, and reach new people, UGC is for you. Ancient Native American symbology, reimagined. Beating back bias: Or, why Element insists on science over instinct. How does one speak “art director?” Communication 101 with artsy types & agencies. Stop trying to be creative. And start coming up with solutions. Meet our newest Element, Ms. Shannon Quinn! The Brilliant Season has begun. Google goes old and new at the same time. You’ve just been given an orchid. Now what? Smarten up your lunch break with these three healthy ideas. Are you a good or bad thinker? Is your brand in a superposition? It’s time to review your strategic media relations plan. A positive expression of the need for negative space. The Citizen-Times reminds us of the power of PR. The teacher we all wished we had offers one more lesson. Element & North American Roofing begin building something big. Welcome to the Element Advertising blog.